Educators: Special price for Smore! 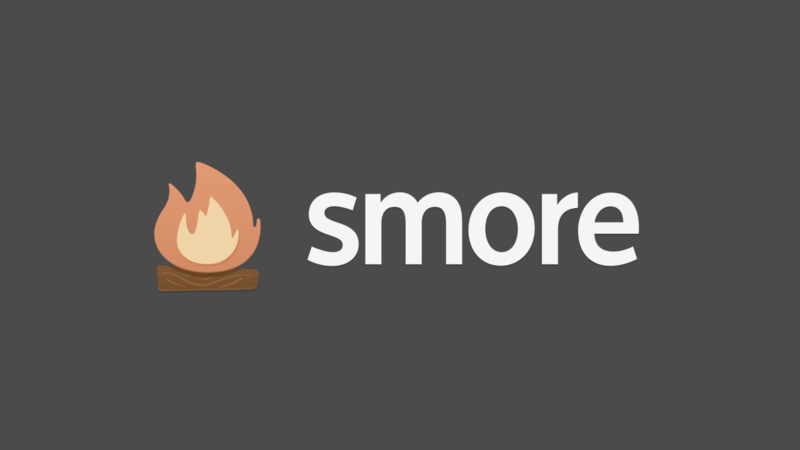 Smore for Educators: now only $79/year! Looking for a fast and easy way to communicate with your customers? Get stylish, effective results in 5 minutes or less. Go ahead, try and make an ugly newsletter. Can't be done. Want a clean, minimalist look? Modern? Vintage? Smore has those, and more. 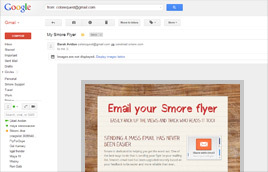 Smore emails work seamlessly on phones and tablets. 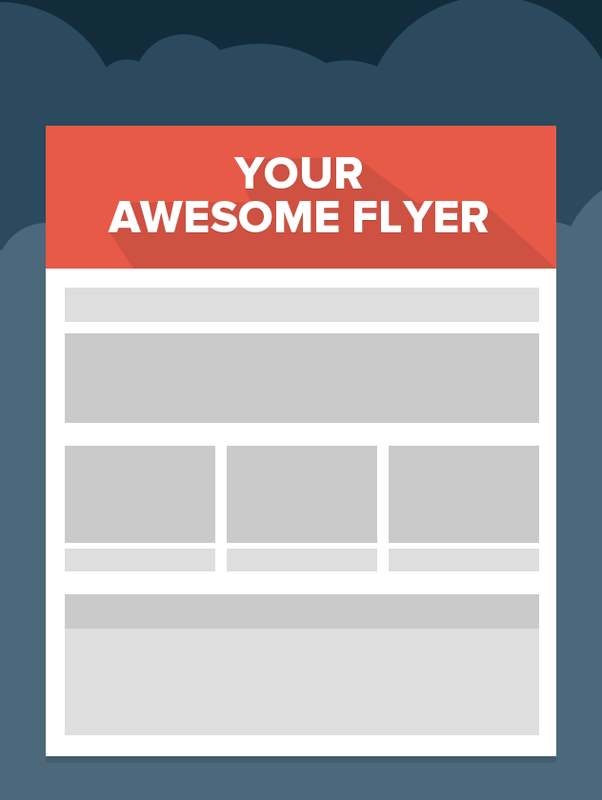 Take your newsletter to the next level. Easily share your news on Facebook, Twitter, and more. 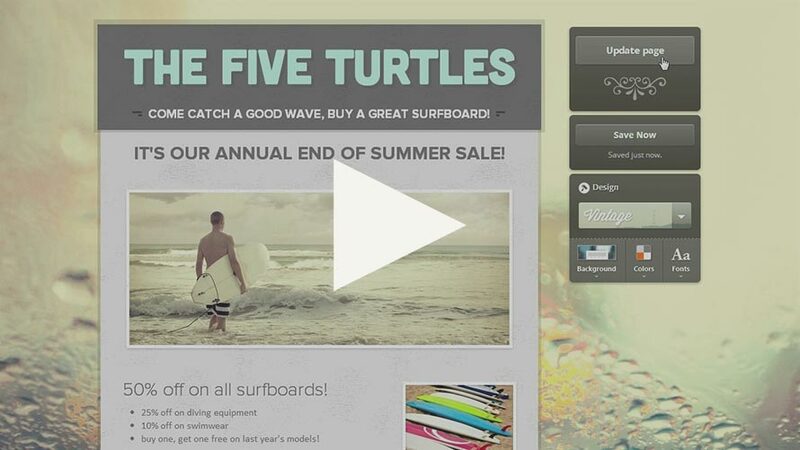 Smore's built-in tools make spreading your message fast and effective. You can quickly share with one click, or invite your friends by sending them messages. 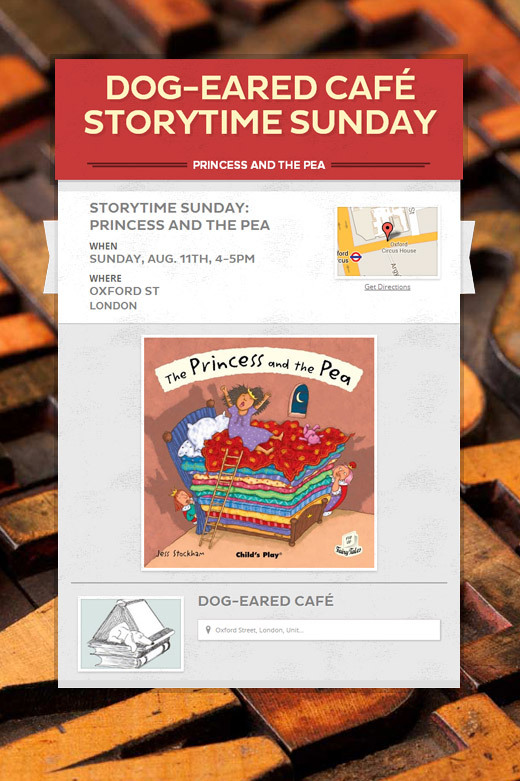 Newsletters are built to take advantage of the social web. Remind people about your events, promote new products or sales, or just reach out with a weekly newsletter. As easy as sending a simple email. Smore has hundreds of thousands of users like you. Take advantage of their visitors and reach out beyond your regulars. 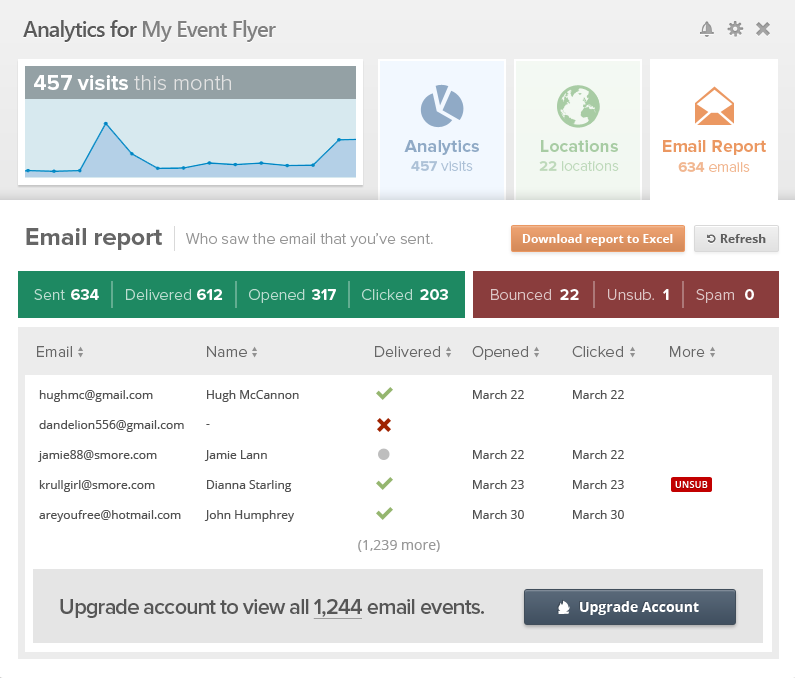 Newsletters can be instantly sent to your mailing list. You can also see who's read the email and who hasn't. Newsletters are optimized to be found on search engines. 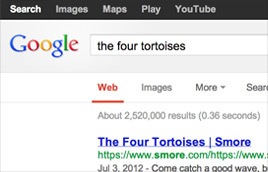 Get hundreds of views or more through search. 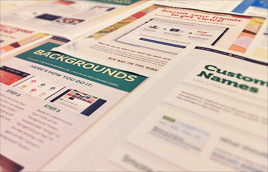 Stand out on the bulletin boards or have beautiful handouts with Smore's handy print tool. Detailed stats in real time. Designed with you in mind. Never again wonder what the numbers are, or what they mean. 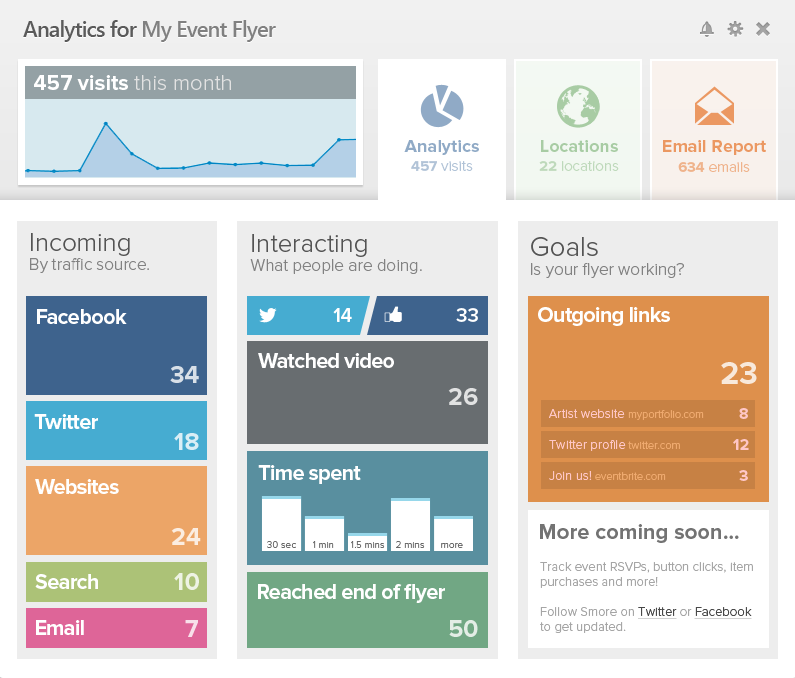 Stats designed for people who haven't used analytics before. You'll be an expert in no time. 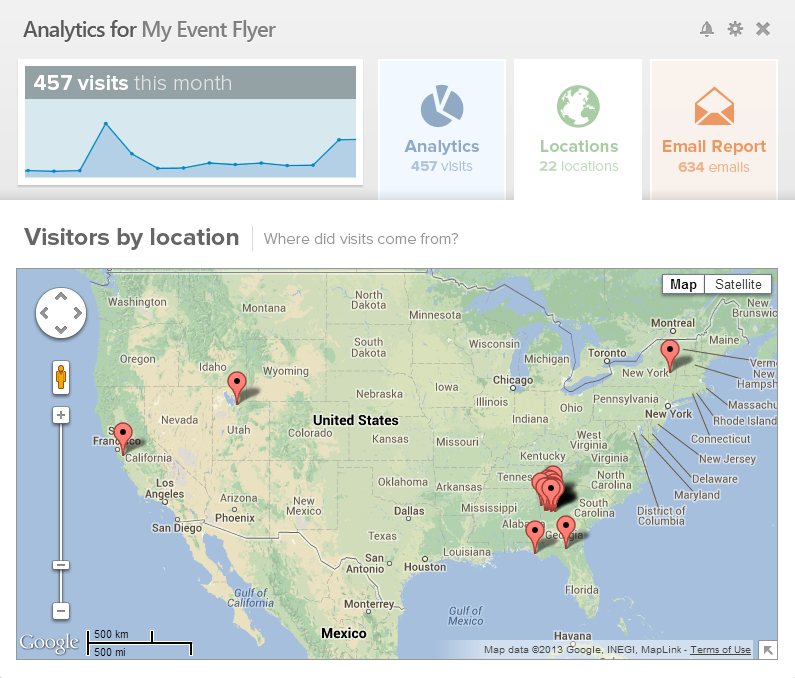 Look at your readers by where they came from, what they're clicking on the email or where they are in the world. Stats update live so you can see what's going on as it happens. Worried about unsubscribes? Smore tracks and filters them for you automatically.